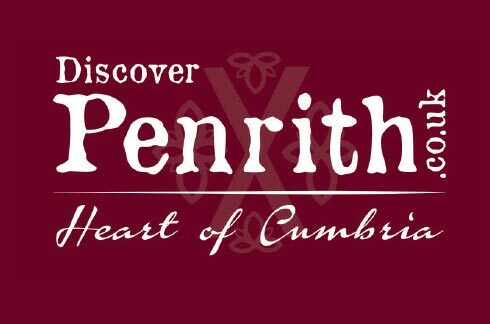 Discover Penrith | Penrith BID - Improving the economic potential of Penrith, Cumbria. 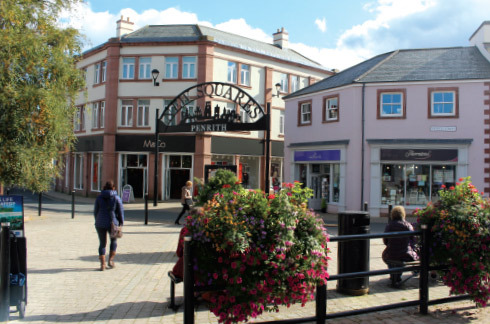 Discover Penrith is the part of the BID where we focus on marketing and promoting Penrith to visitors and tourists, as well as promoting the town to local residence. 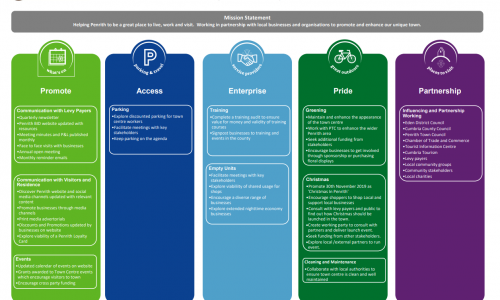 Promoting Penrith was identified as the highest priority for a renewed BID in 2017 (74% identified as high priority) in response to consultations with businesses. 4. Themed advertising campaign such as ‘#theplacetobe’ promoting what the town centre offers for visitors and for locals. Marketing Penrith as a destination of choice for shopping, leisure and tourism was established by the BID in November 2013 through the creation of ‘Discover Penrith’. This includes a dedicated website which acts as a centralised hub for businesses, events and activities. 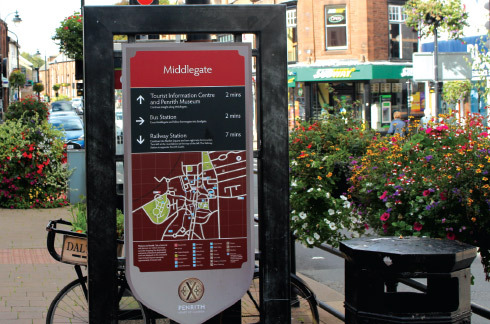 By 2016 the website had 422 business listings, around 50,000 users and approaching a quarter of a million page views, providing evidence that the BID has developed an important new promotion tool for the town’s businesses. Further to this, social media feeds are reaching 2.4 million. We have also been promoting Penrith’s vibrant town centre through sponsorship and support for a programme of events and activities. 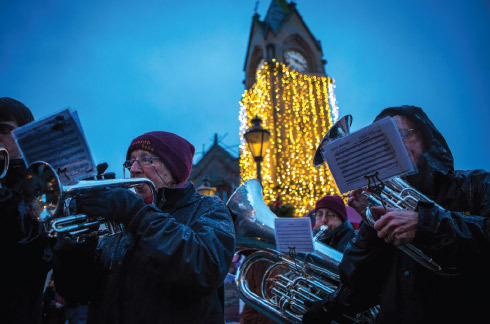 Funding from the BID has been vital in the development and growth of existing events such as the Winter Droving and Penrith on a Plate, and instrumental to the introduction of new events such as Penrith Arts Festival.